Everyone’s jumping on the Royal Jubilee bandwagon right now and anything inspired by Union Jacks and obvious nods to British culture is hot. All the flags and British bulldogs on T-shirts are fun and fabulous of course, but the problem with investing in gimmicky fashion is that it will soon date, so here at Inspired we’ve taken another look at what the Jubilee represents – British quality, innovation and creativity, and mixed it up with a bit of old-fashioned glamour. 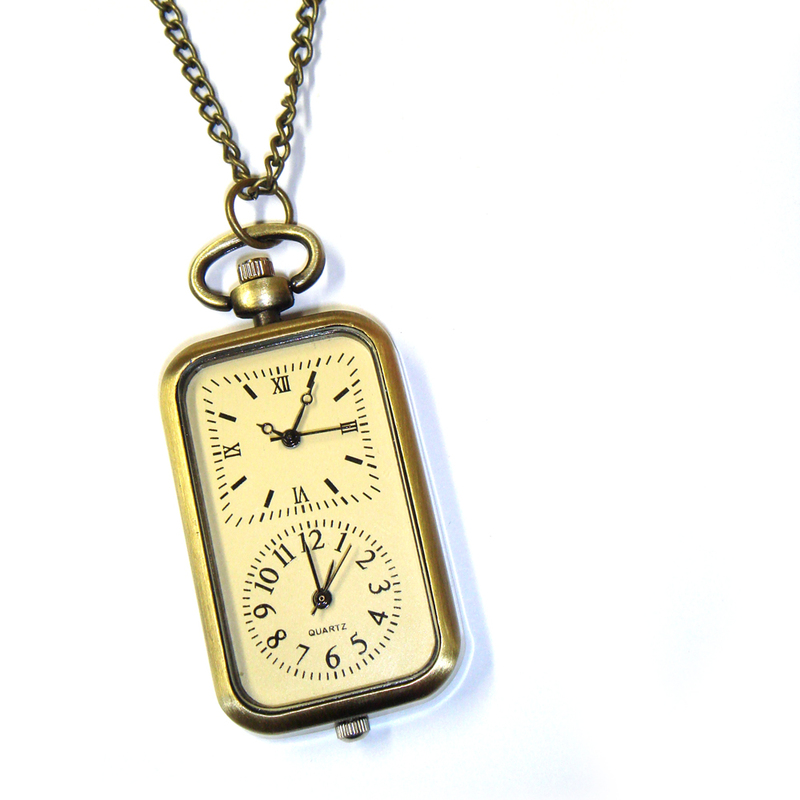 Revival Retro is a fabulous fashion boutique on fashion’s favourite Carnaby Street in London. The shop specialises in beautifully designed vintage reproduction clothing that evokes the golden eras of the 1920’s, 30’s and 40’s. Revival Retro has a closet brimming with timeless classics that will keep you looking the best of British for summer 2012, including the Artist’s Dress, ‘that’ dress from the film of the same name. The original was worn by actress Bérénice Bejo, in several scenes, and this version has been a best-seller, with women wanting to dress like a Hollywood starlet! If you’re going to go all out and dress up in a beautiful vintage-style dress, you can’t accessorise it with any old clutch. 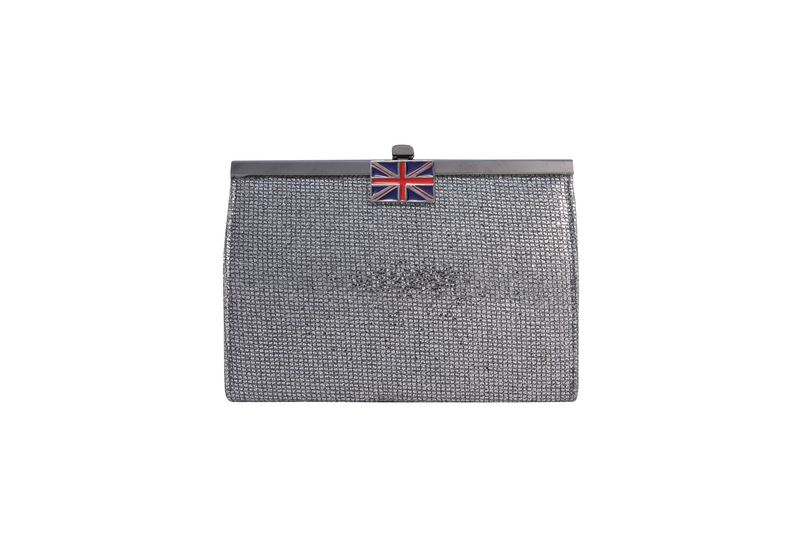 You need something sophisticated, like these Wilbur & Gussie have these 1920s style glitter Jubilee clutches! For a real Best of British talent, Hannah Makes Things is an absolutely irresistible range of jewellery and accessories designed by Central Saint Martin’s graduate Hannah Nuttall. There’s a focus on all things, fun, kitsch, unusual and gloriously shiny, and if you venture onto the website we guarantee you’ll spend longer browsing it than you intended, and probably end up buying something. 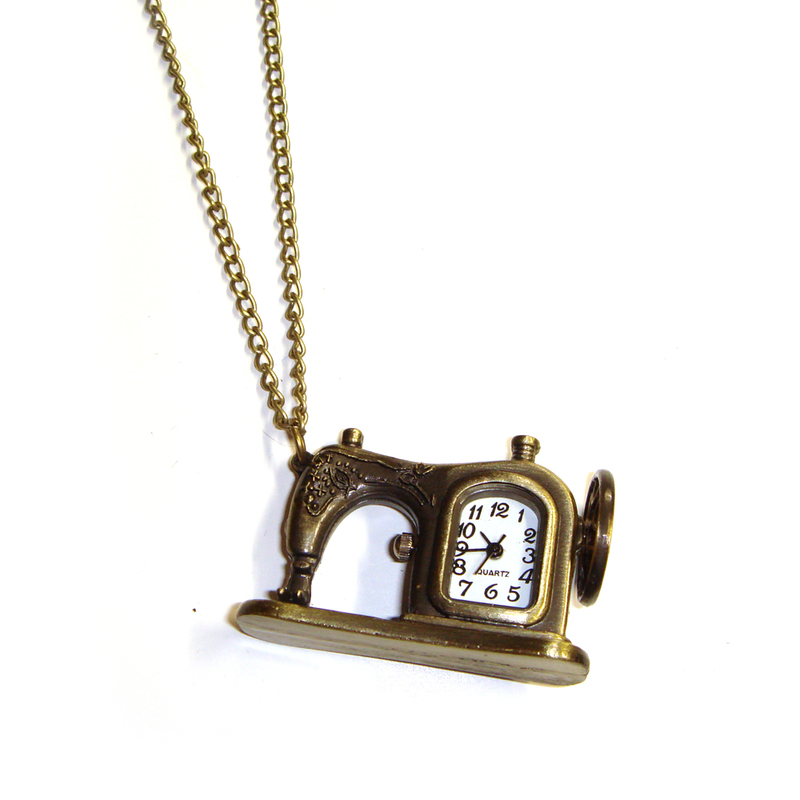 The Vintage Sewing Machine pendant actually has a little working watch and moving wheel detail – comes on an 80cm chain. 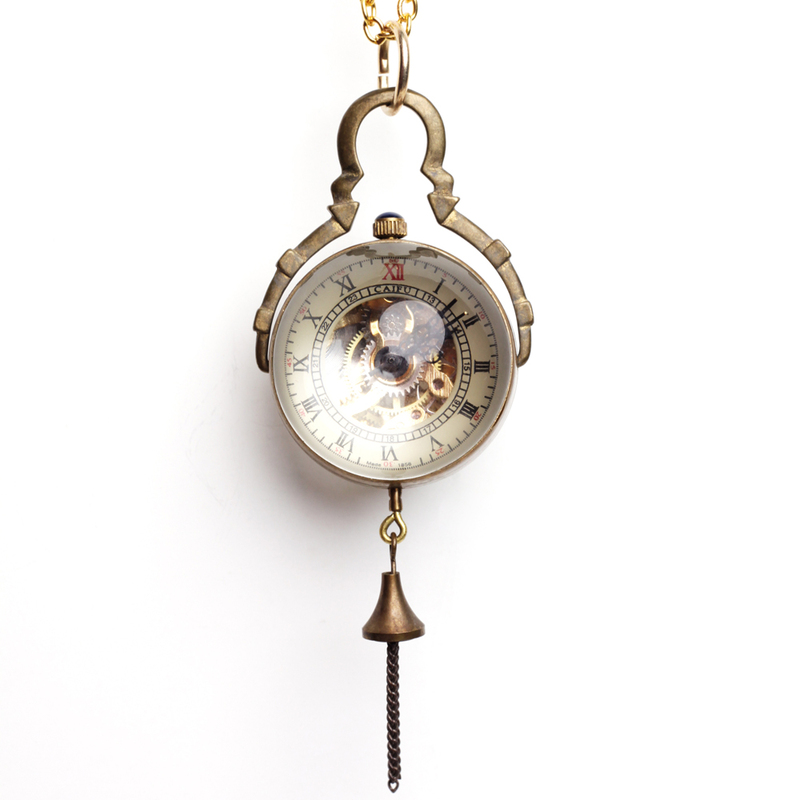 This necklace is a very unusual take on the humble pocket watch, with two fully working watches in one – so you can keep an eye on the time in more than one place! by Brilliant i s gorgeous jewellery created from lab-made diamonds, which have all the sparkle, cut and clarity of real diamonds but without the price tag! 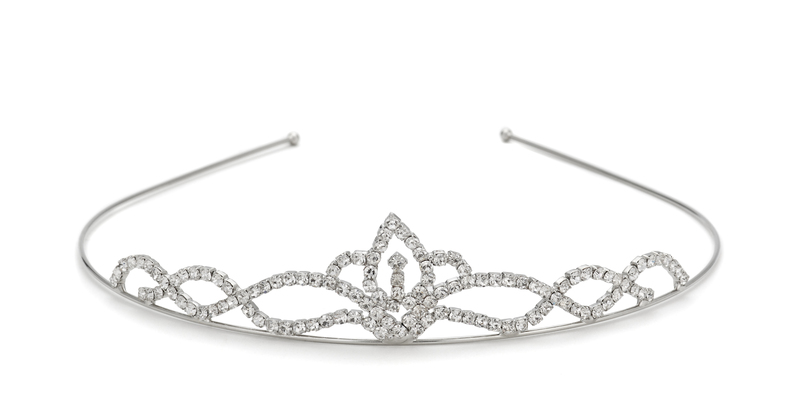 To commemorate the Queen’s Diamond Jubilee, by Brilliant have created a stunning array of sparkling tiaras. All you need is a throne…and a corgi. 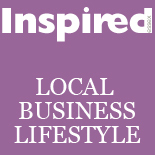 This entry was posted on June 6, 2012 by inspiredessex in Ladies Fashion, Ladies Time Out and tagged chelmsford fashion, Chelmsford Magazine, revival retro, vintage.